Attract women the EASY way – with the ultimate in new technology! Would you like women to be instantly attracted to you? To make them go weak at the knees in your presence? This awesome subliminal audio recording will quickly and easily unlock ALL your natural masculine charm and charisma! The Become a TOTAL Woman Magnet! 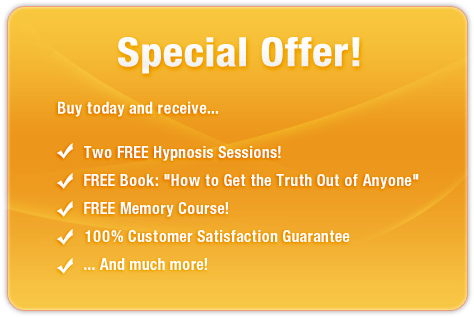 session uses the latest in subliminal messaging technology to deliver thousands of powerful, positive, life-changing messages directly to your subconscious – allowing you to unleash the Adonis within in MINUTES! Don’t struggle to attract women! Purchase Become a TOTAL Woman Magnet! TODAY and enjoy these brilliant benefits right away! Woman are magnetically attracted to me! I am a babe magnet! I'm the bees knees with women! I am irresistible to women!